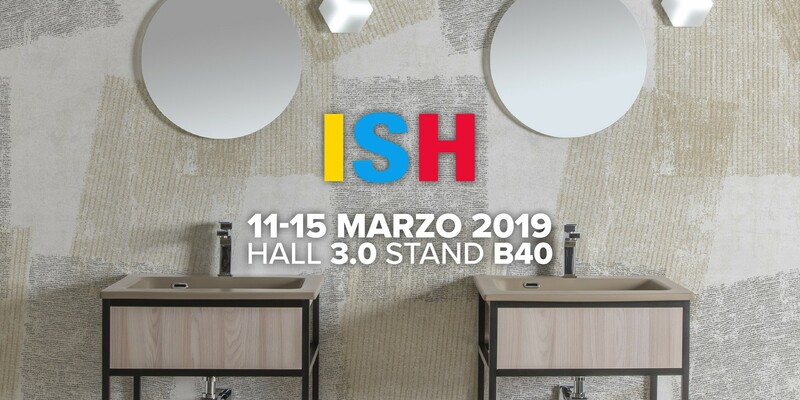 Xilon from 11 to 15 March will be present at the ISH fair in Frankfurt in Hall 3.0 Stand B04, with an exhibition dedicated to presenting the new catalog of the company and the new collections. Xilon will propose a new concept of bathroom, an elegant and contemporary metamorphosis of a room that was once conceived as "secondary" and that today becomes one of the most important environments of the whole house: in our collections, functionality combines design to meet the need for a well-being that goes beyond the simple material needs. 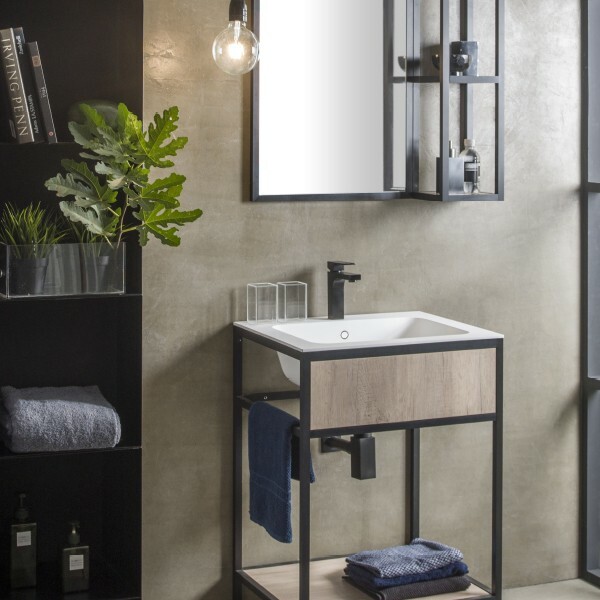 Xilon thus becomes a precise lifestyle, thanks to which the bathroom opens up to new perspectives and uses, becoming a perfect expression of the style of those who live in it and, at the same time, responding to all the needs for comfort and practicality essential in a contemporary home. The numerous possibilities of personalization complete the picture of an exclusive and refined offer, whose only objective is to offer the market a new point of view, in which the bathroom becomes the protagonist of the construction project.